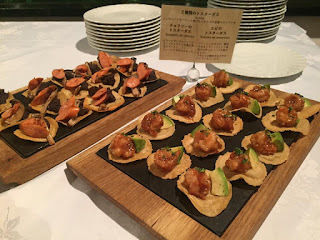 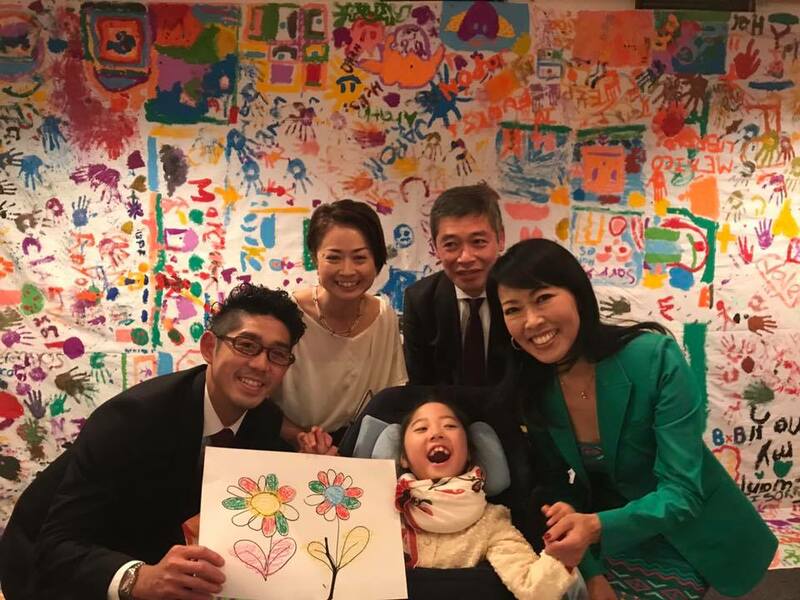 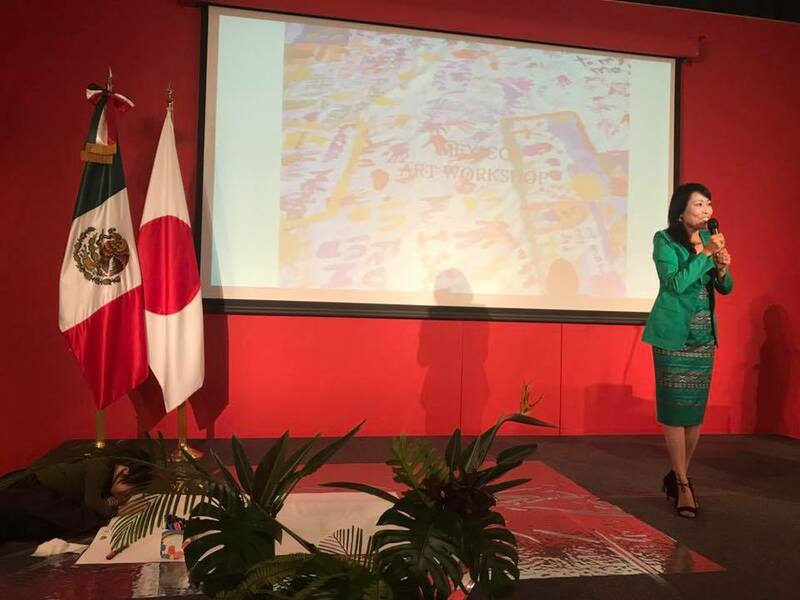 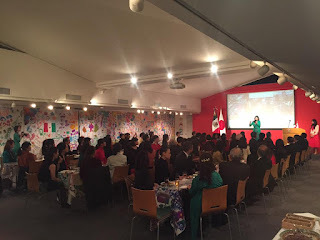 We’d like to show our gratitude to all the participants for the Charity Party held at the Embassy of Mexico in Tokyo on February 8th. Paintings by Mexican children affected by massive earthquake in Mexico as well as wildfire in Sonoma, CA in the US in 2017 were exhibited covering the entire wall flamboyantly. Pleasant Mexican music by Mr. Sam Moreno and great cuisine specially prepared by the chef, Ms. Hoshino made the great atmosphere in harmony. 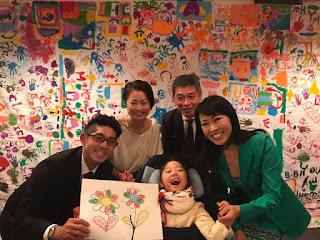 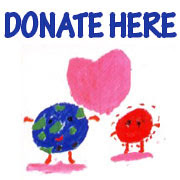 Kids Earth wines from Lumière, varieties of wines from aux nuages, soft drinks from Coca-Cola East Japan were sponsored. 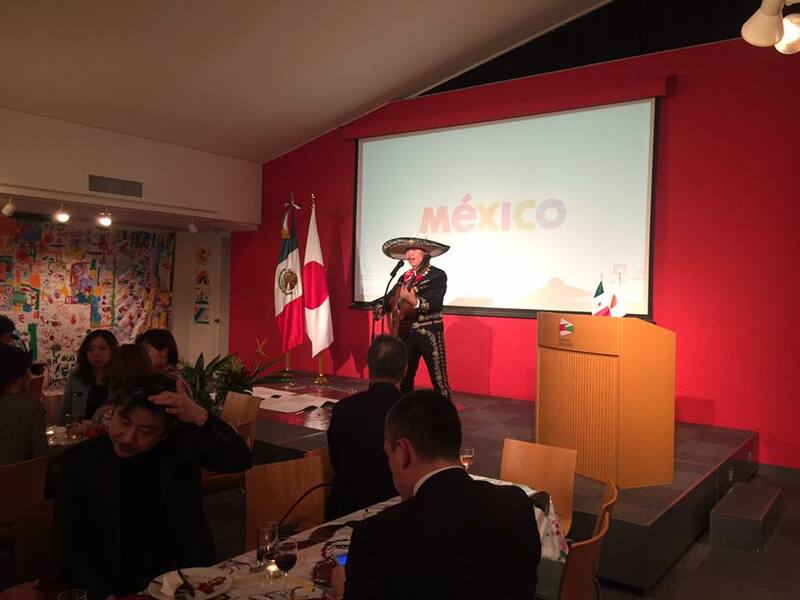 The fund 209,700yen was raised for Mexican children by participation fee, charity goods purchase and donation.